If you feel constantly tired, drained, dissatisfied with how thing is or just feeling down, it’s a first sign that you need to do something. It won’t just go away. If you are feeling uncreative, creatively blocked or stuck in the vicious circle of bad habits… Or you don’t see your life purpose or you’re successful self-saboteur (workaholic, emotional eater, commitment phobic, procrastinator) it’s a sign that your life (and your energy) needs a shift. All those „why-is-it-happening-to-me“, „why-am-I-attracting-the-wrong-person“, „I-don’t-deserve-this“… means that you could use some push from outside. What can you expect from this counseling? Support. Clarity. Guidance. Inspiration. Creativity. Wellbeing. Encouragement. Our work together is your special time to explore your feelings, thoughts, dreams and intentions. You will be supported during this process as you release some old stories, limiting beliefs and fears and transition from where you are to where you really want to be. I use Bach Flower Remedies as a gentle, natural and holistic way of restoring emotional, mental or energetical balance. Also, I use elements of color and art therapy and aromatherapy remedies in my work. 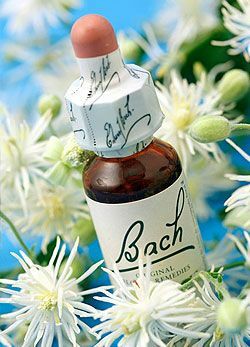 Bach Flower Essences or Bach Flower Remedies (flower therapy) are gentle, holistic and natural way of removing misbalance on all levels: mental, emotional, energy and body. These remedies help overcoming obstacles preventing us to achieve harmony with ourselves as well as our surroundings, and are used worldwide as a complementary therapy for more than 80 years. 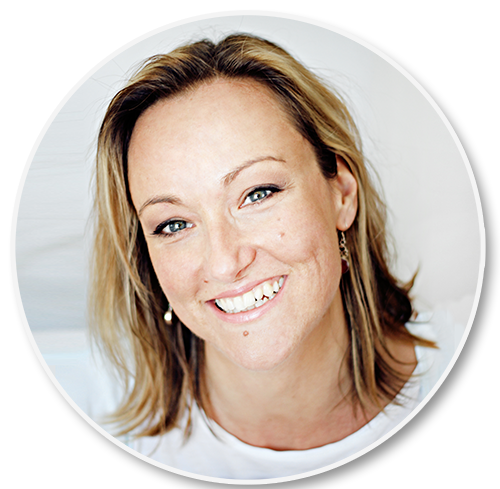 The concept of Bach Flower Remedies is based on a notion that every human being is healthy and happy when is in balance with its own nature – when we are authentic. Main cause of physical illness is a misbalance in soul-mind-body relation. Physical symptoms are just an external manifestation of a disturbed inner balance. The ultimate purpose of these remedies is to remove any obstacle in life flow and to achieve harmony of the Soul-Mind-Body. These remedies help increase the energy levels, treating the person as a whole, opening channels of our Being and unlocking potential, helping the Soul to reconnect with yourself. Bach’s 38 flower remedies are a powerful helper on a path of self-realization, treating 38 known negative mental and emotional states (e.g. apathy, possessiveness, intolerance, sorrow, anger, fears…). Remedies have no negative side effects and can be safely used even in pregnancy, for babies, pets or plants. What does Bach Flower Essences treatment look like? The treatment is done through consultations with the licensed practitioner in person or via Skype usually lasting about an hour. This consultation is, at the same time, an ideal opportunity for the client to self-reflect and to discuss about current issues and problems while being in a safe and supporting environment. After consultation, the practitioner will prepare remedy or remedies specially tailored for each client. Main goal of a Bach Flower Essences practitioner is to help client identify and transform his or her potentials to abilities and virtues and to incorporate them within themselves.